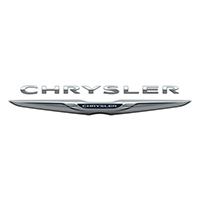 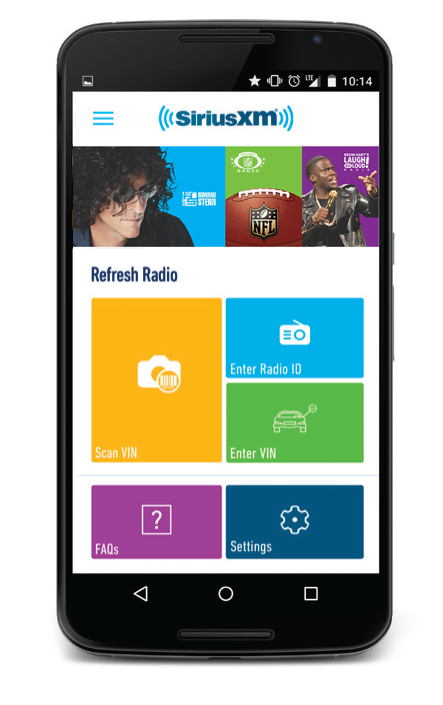 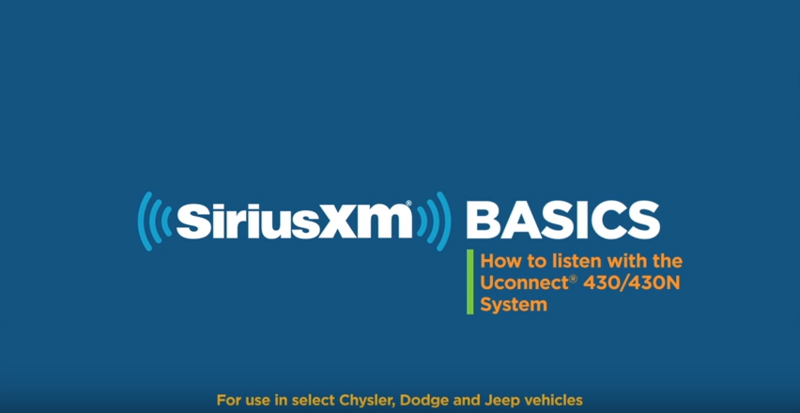 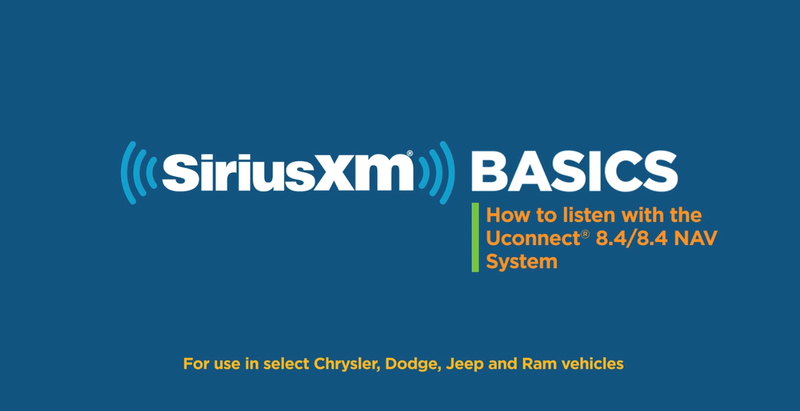 All new Chrysler vehicles equipped with satellite radio will receive a 12-month trial subscription to the SiriusXM All Access audio package. 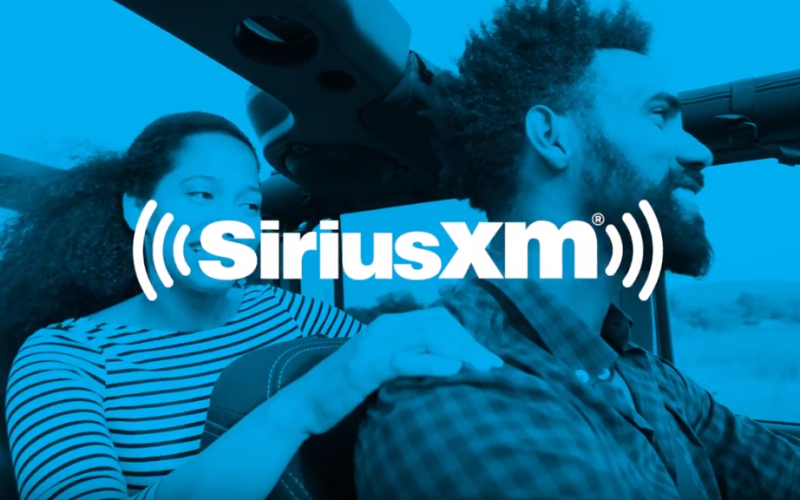 All properly equipped vehicles with navigation systems will also receive 5 years of SiriusXM Traffic or SiriusXM Traffic Plus, and SiriusXM Travel Link services (where available) with the activation fee waived. 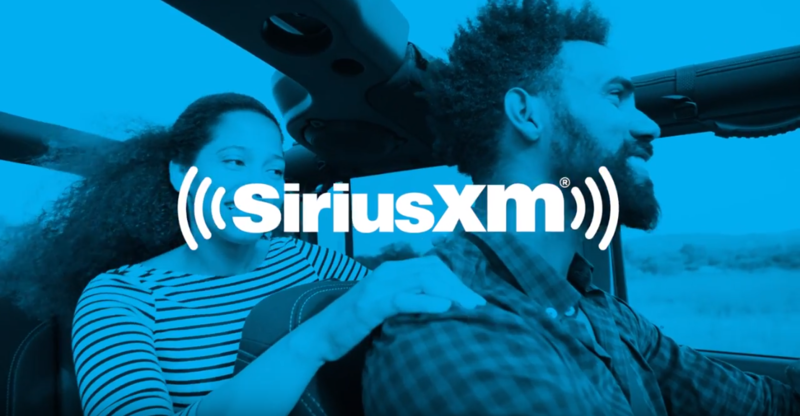 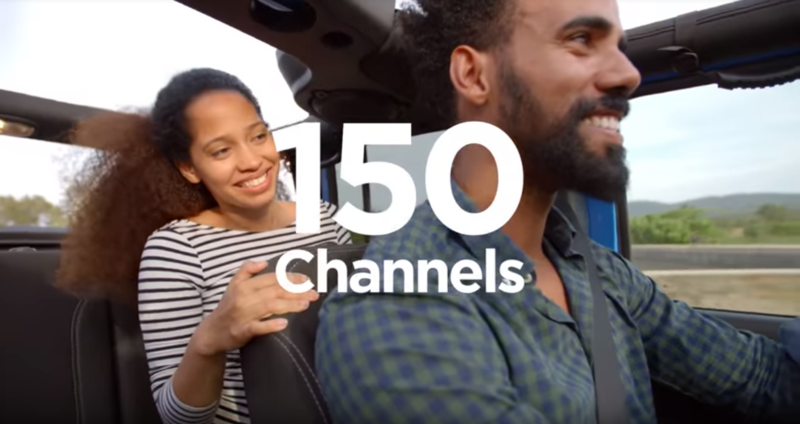 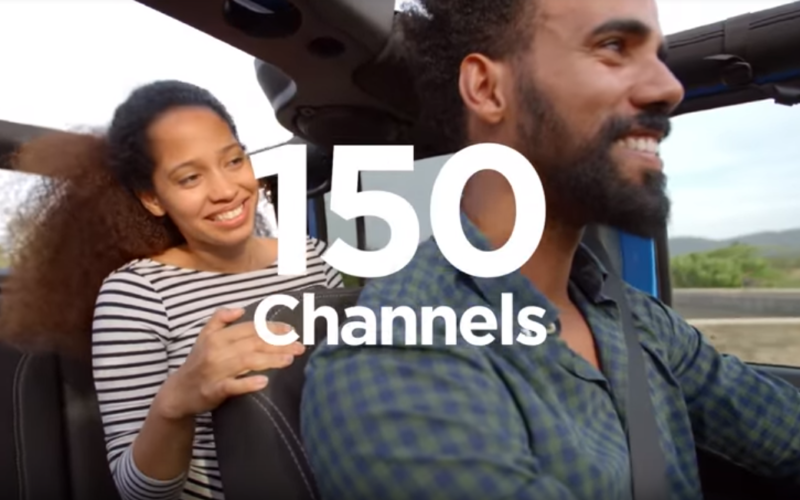 All certified preowned and eligible preowned* satellite radio-equipped vehicles will receive a 3-month trial subscription to the All Access audio package. 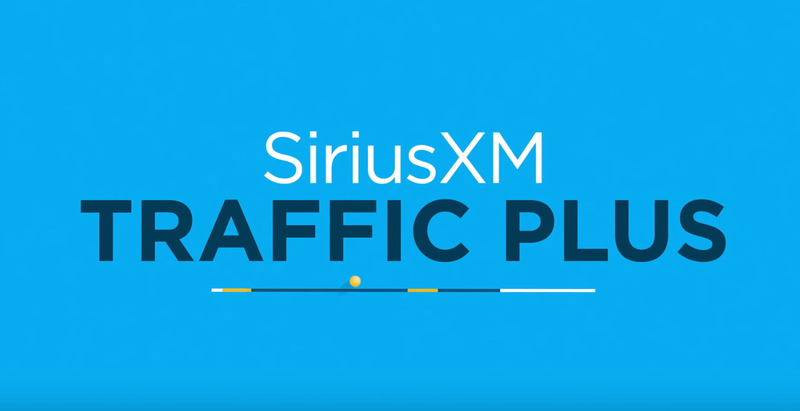 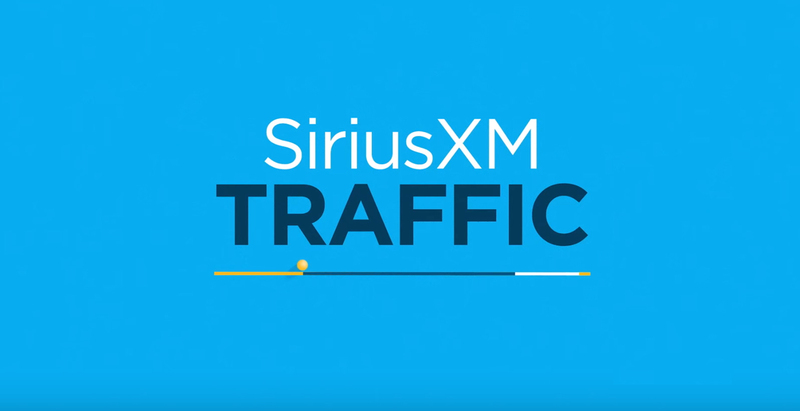 All properly equipped vehicles with navigation systems will also receive a 3-month trial of SiriusXM Traffic or SiriusXM Traffic Plus, and Travel Link services (where available) with the activation fee waived.